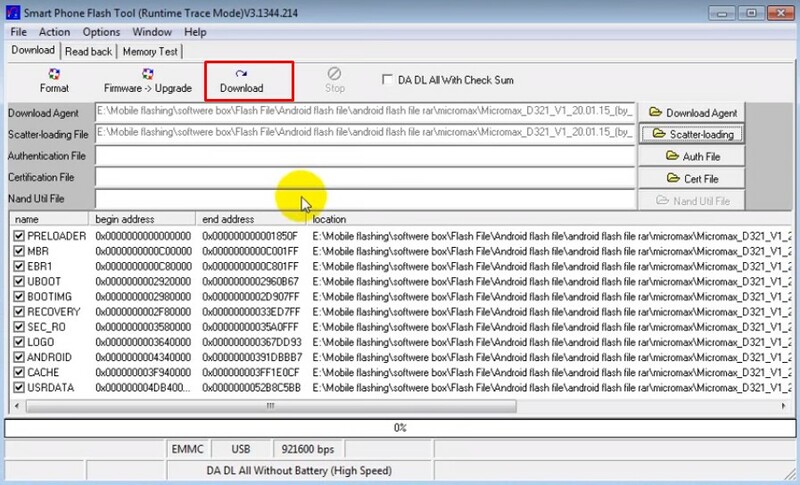 Download Oficial Micromax D321 Flash File Stock Firmware ROM with Flash Tool (SP Flash Tool). 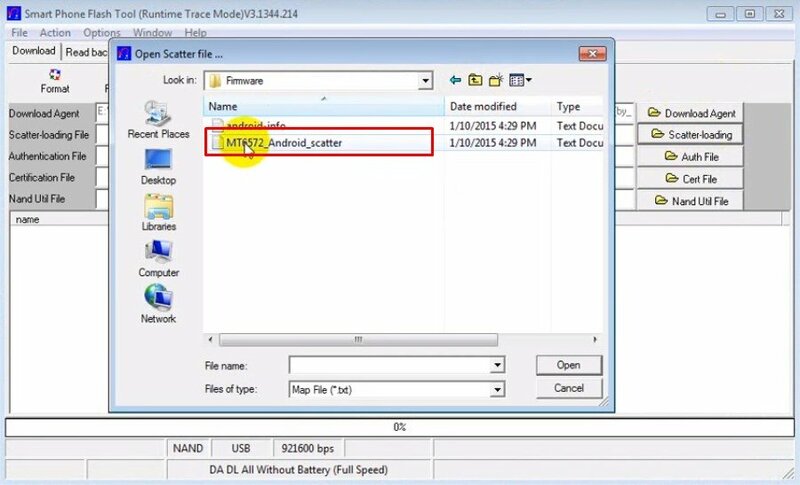 also, You Can Use This File any Flashing Box Like Miracle Box. etc. 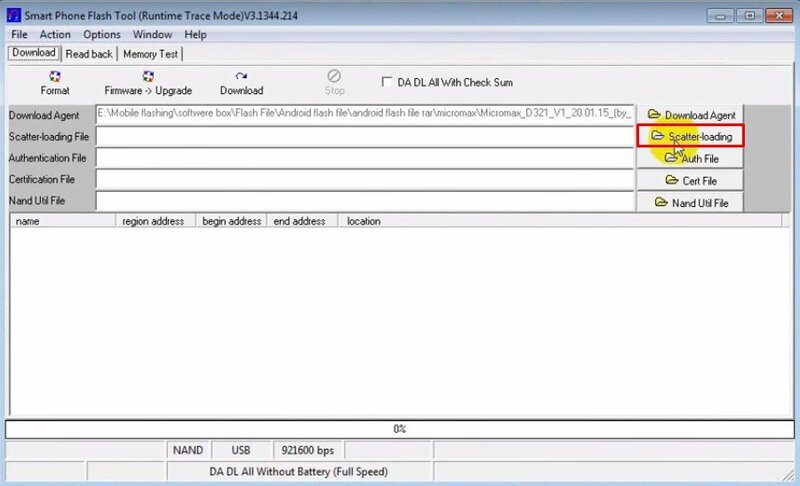 also Work SP Flash Tool, The SP Flash Tool is amazing You can Flash All Mediatek Processor Mobile Phones without any Box. A good quality USB cable. Install USB driver Download from here. 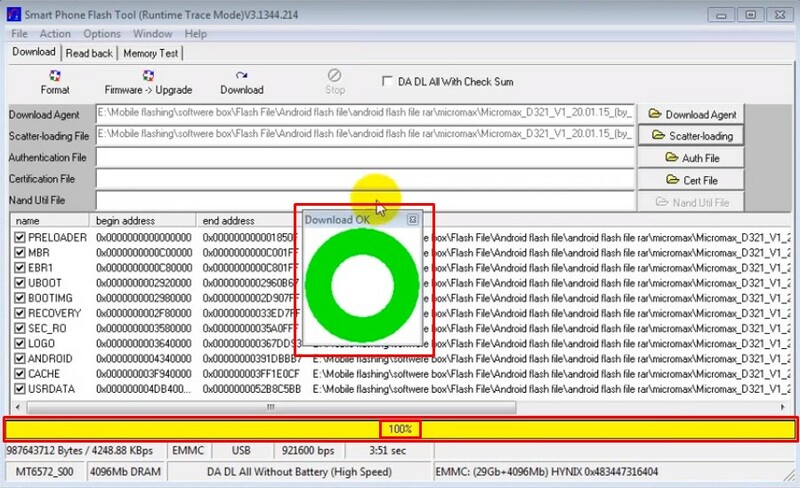 Flash tool Download from here. Step 01: Open driver folder then install the USB Driver, If you have already installed the driver on your PC, you will not have to install it again. Step 02: NowOpen the Sp Flash Tool folder. You can see these in the picture below. Open the blue flash tool icon. Step 03: When Flash Tool is open click on Scatter-loading at the screenshot below. A popup window will appear. 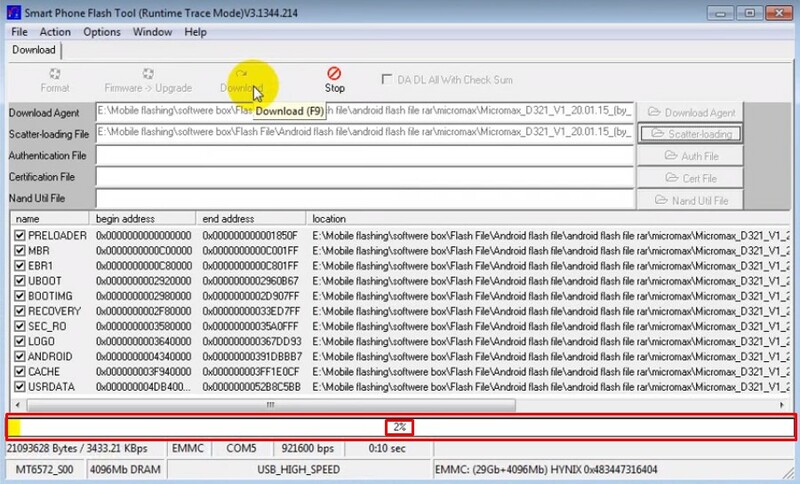 Browse in it and go to the firmware folder extracted. Here you can get one or more txt files. Now click on it by typing MT65xx_Android_scatter.txt and clicking on it. Step 04: Click on Download according to the screenshot. Step 05: Now, shut down your Android set and connect it to PC with the data cable. 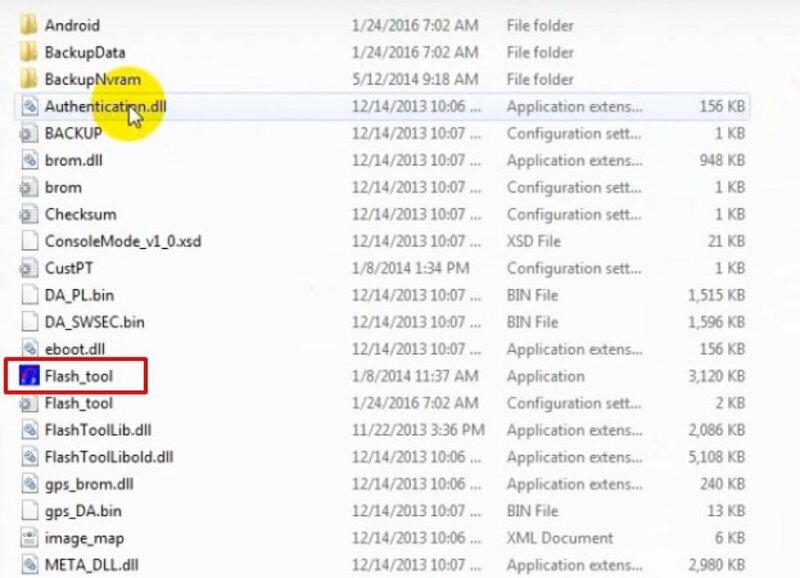 If you can detect your mobile computer, the notification will come and download start. Step 06: After loading 100% a small green sphere will appear in the middle of the screen. Diameter Finish the job Now open the USB cable, put the battery on the set. It will take a little longer for the first time. Caution: Before you start the job, you should Read the whole Step properly, you can not blame me if anything on your phone. Do the full self-reliance. Backup all your personal data before flashing.